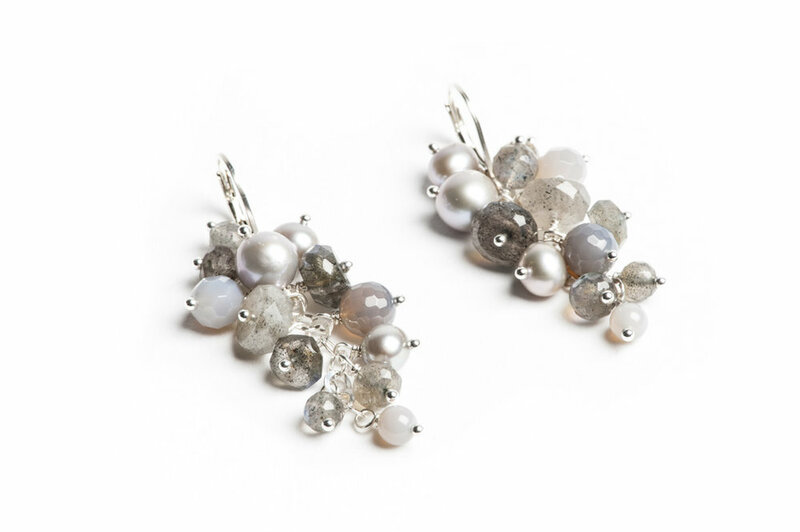 Danielle O’Connor is a Canadian award winning jewellery designer based out of Stratford Ontario. With a passion for designing timeless pieces, her designs are feminine and full of texture. Danielle has an eye for bold but subtle colour palettes. Danielle has been designing and creating jewellery for over two decades since starting her own business as a teenager in high school and then becoming a graduate of the Georgian College’s Jewellery and Metals program in 2001. Trained as a goldsmith she enjoys designing custom one of a kind pieces for client, art exhibitions and galleries across Canada.